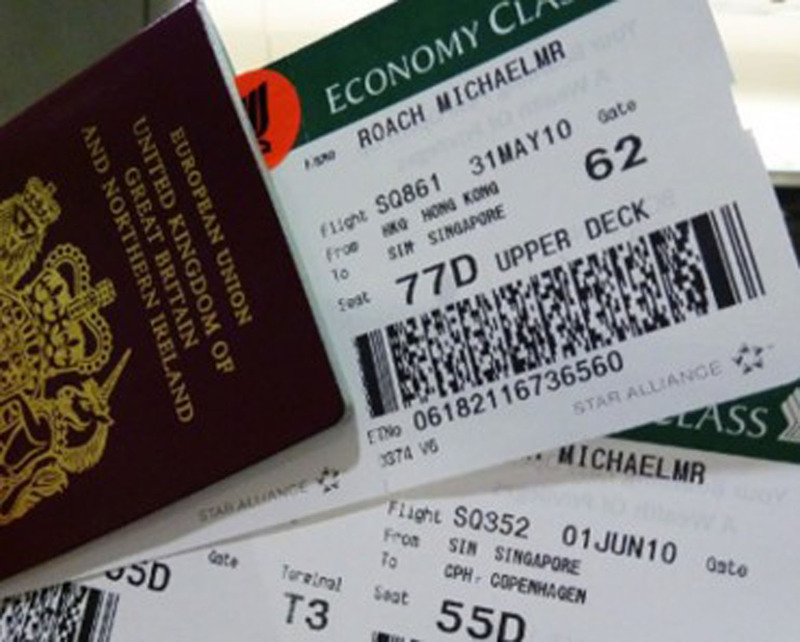 You Should Never Post Online or Throw Away Your Airport Boarding Pass. Here’s Why. Flying has quickly become the number one way to travel around the world and it’s something that’s likely to continue through our existence. Compared to the speed you can travel on land, flying just gets you where you need to go the fastest and the safest. That’s why we have boarding passes, because like every other mode of public transportation there’s just so many people using it. So now we have boarding passes – those thin strips of paper that feel about as fragile as loose sandstone. There’s no visible personal information outside of your name, so most people assume that after the flight then there’s no harm in sharing pictures of them. Wrong. According to forensic expert Winston Krone, that little barcode on your pass actually contains all of the personal information you thought wasn’t on there, and any thief with a little know-how can get it. We’re talking about your name, your home address, your phone number and even your email address!